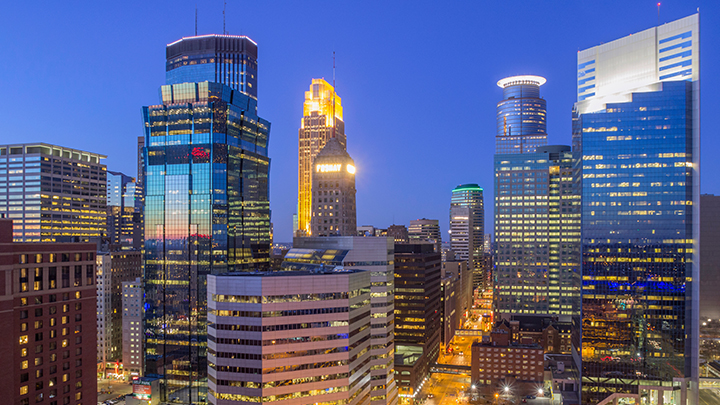 This one-day event offers hands-on workshops and technical lectures over multiple markets enabling attendees to customize a schedule that is most relevant to their training needs. 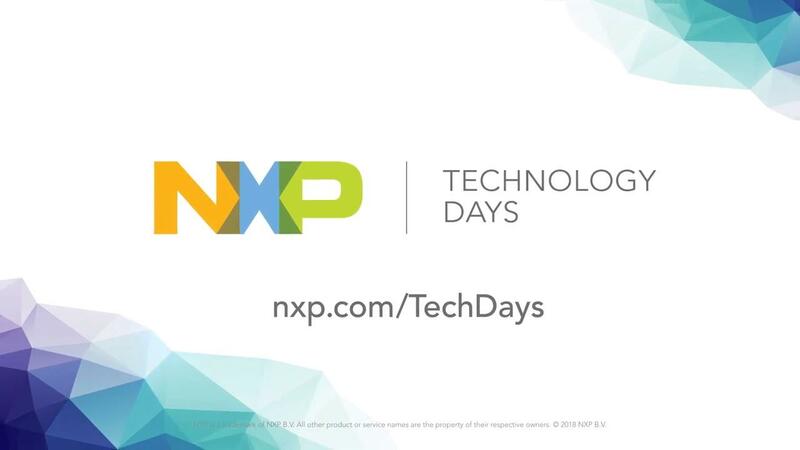 Join us at an NXP Technology Days and be one of the first to experience technologies and solutions that are pushing the limits and driving the future of embedded design. To view all presentation materials from past Technology Days, please visit here.